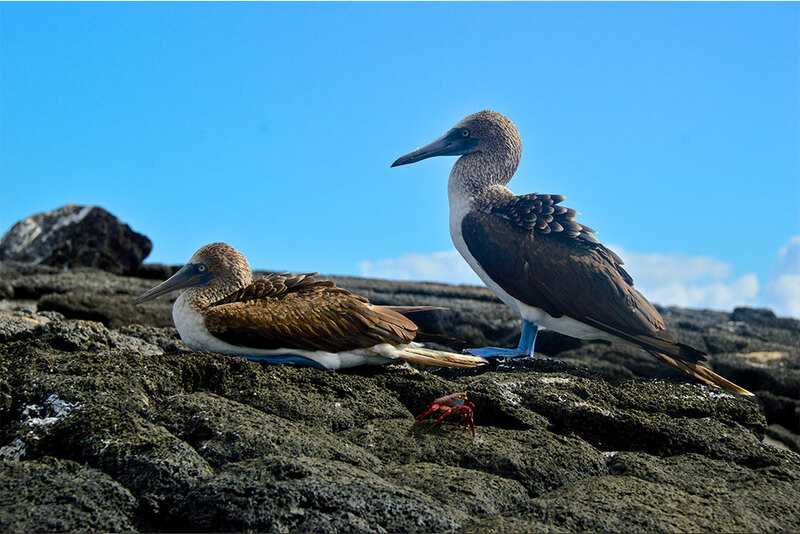 How to choose a Galapagos Cruise? What Should I Know Before Leaving for Galapagos? What to do if I Get Sick During my Cruise? Check out Yacht Isabela II’s Main Tips!